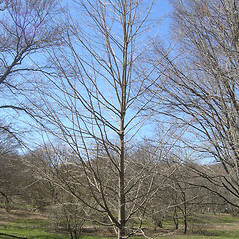 Black maple is a graceful tree typically found on moist, high-pH soils. 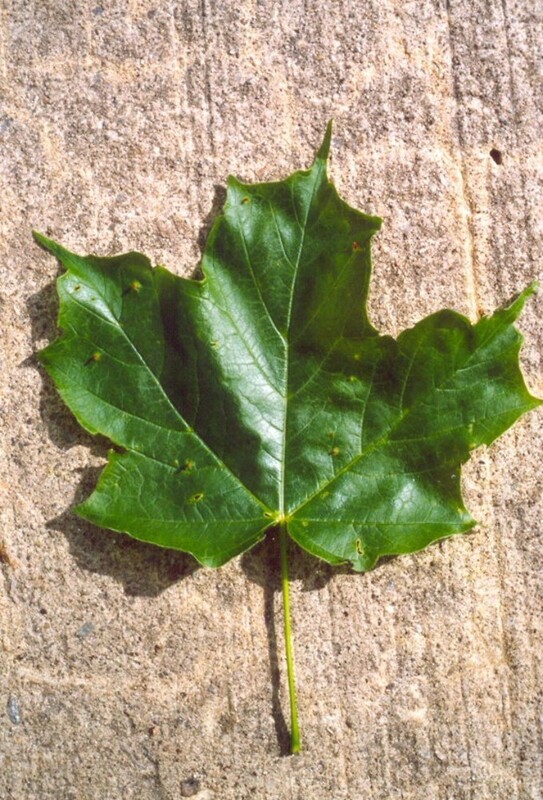 It very closely resembles sugar maple (Acer saccharum), but its leaves tend to be hairier and turn yellow in the fall rather than orange. 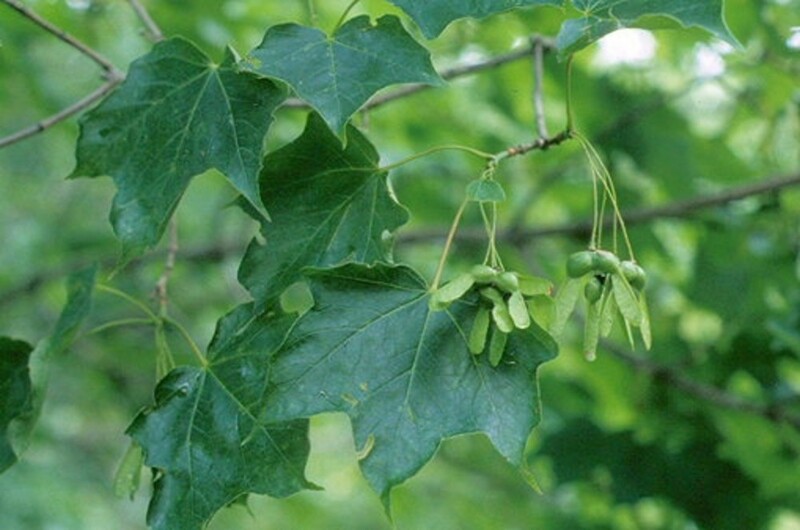 It is regarded as rare in New Hampshire, Vermont, and Massachusetts. 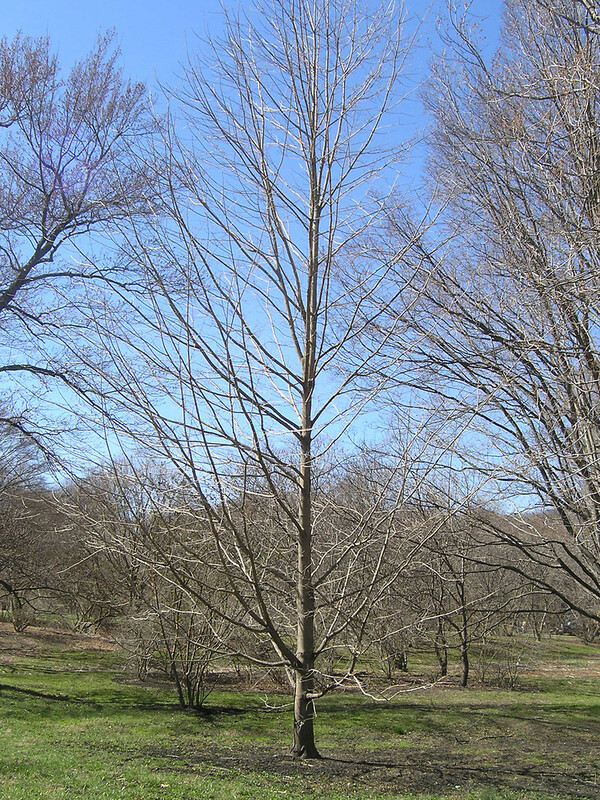 Acer saccharum Marsh. var. 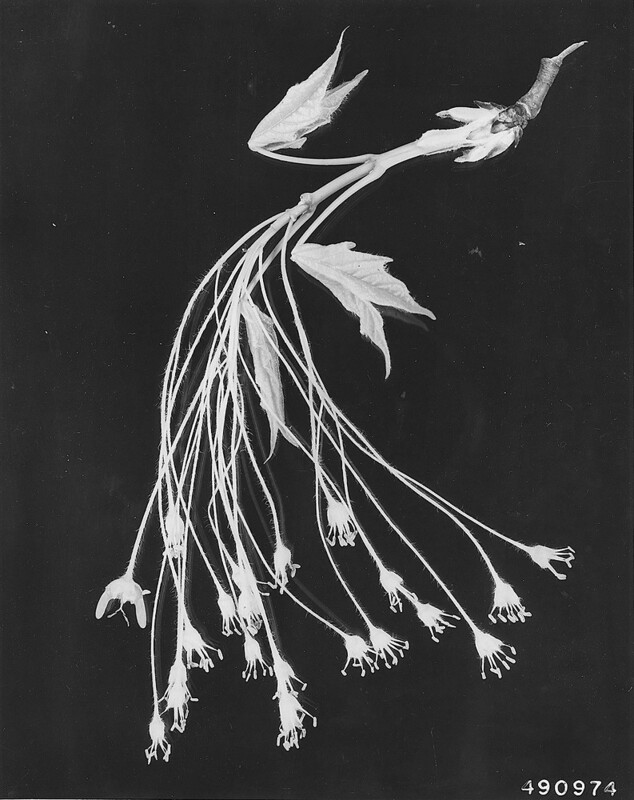 nigrum (Michx. f.) Britt. 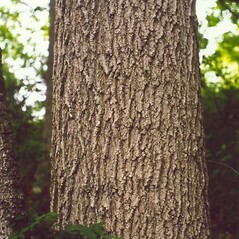 black maple. 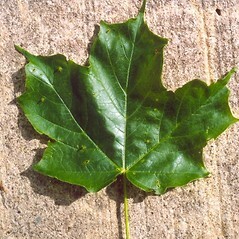 Acer saccharum Marsh. ssp. 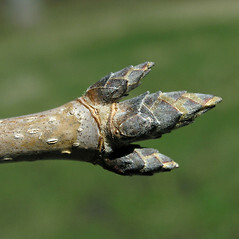 nigrum (Michx. f.) Desmarais; A. saccharum Marsh. var. 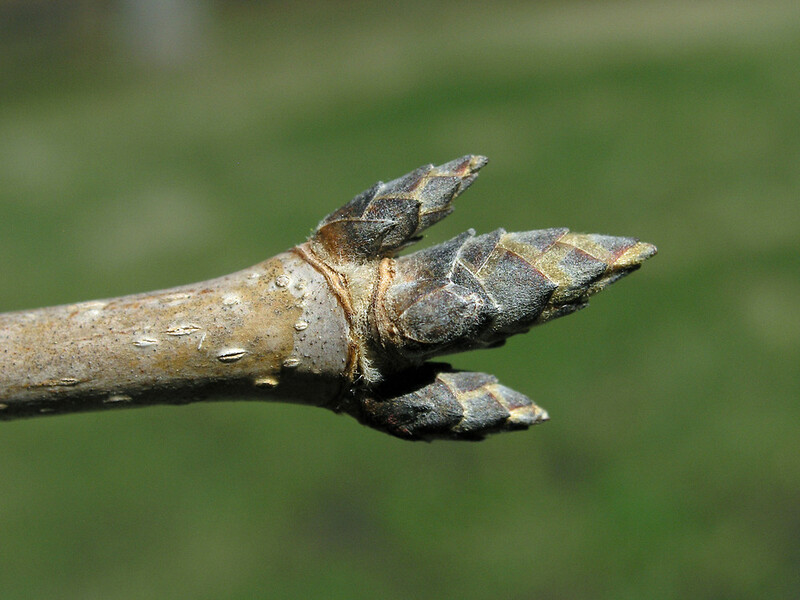 nigrum (Michx. f.) Britt. 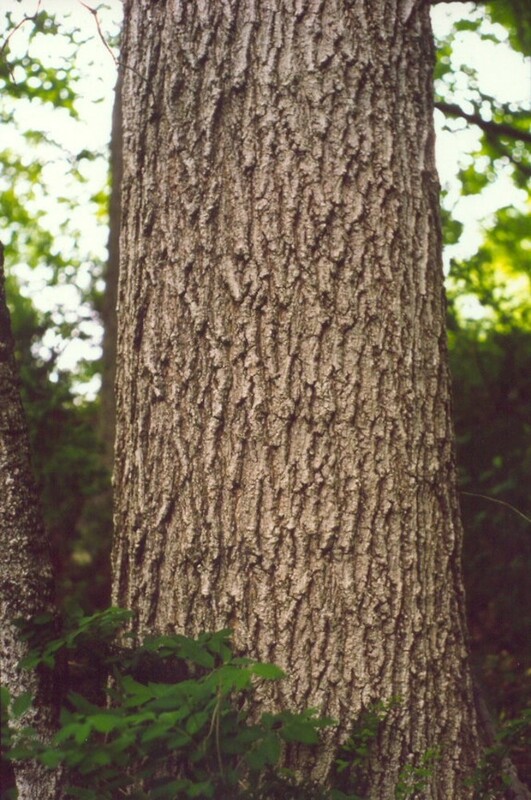 ; Saccharodendron nigrum (Michx. f.) Small • CT, MA, NH, VT. Rich, mesic forests, riparian forests, often in regions of high-pH bedrock. 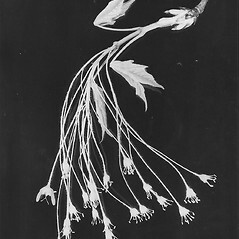 Some occurrences of this species are believed to be planted (e.g., Salisbury, CT, see Graves et al. 1910). 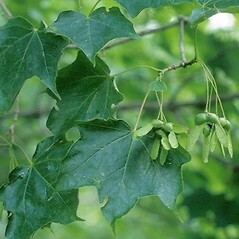 The distinctiveness of Acer nigrum and its treatment as a taxon separate from A. saccharum has been called into question by some researchers (Skepner and Krane 1997a, 1997b). However, the authors failed to supply an adequate discussion of the morphological differences between these two species (i.e., their difficulty identifying them may be based, in part, on using too few characters). Further, they made some false assumptions that led them to a potentially incorrect conclusion. Though their research does indicate a need for additional study, it is far from conclusive. Fall foliage of Acer nigrum is usually yellow-orange, in contrast to the usual orange-colored (often brightly so) foliage of A. saccharum. This species was reported from RI by Kartesz (1999), based on George (1992); however, George (1999) stated it was not naturalized in RI.